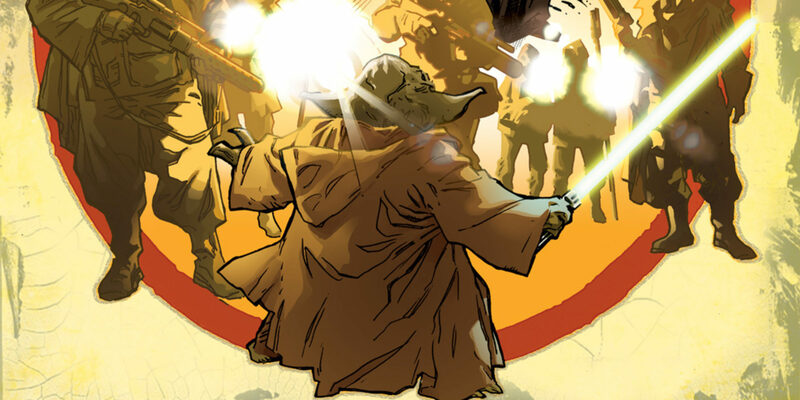 Adventure and Excitement: Jason Aaron Kicks Off an Untold Yoda Tale in Marvel’s Star Wars #26 – Exclusive Interview! 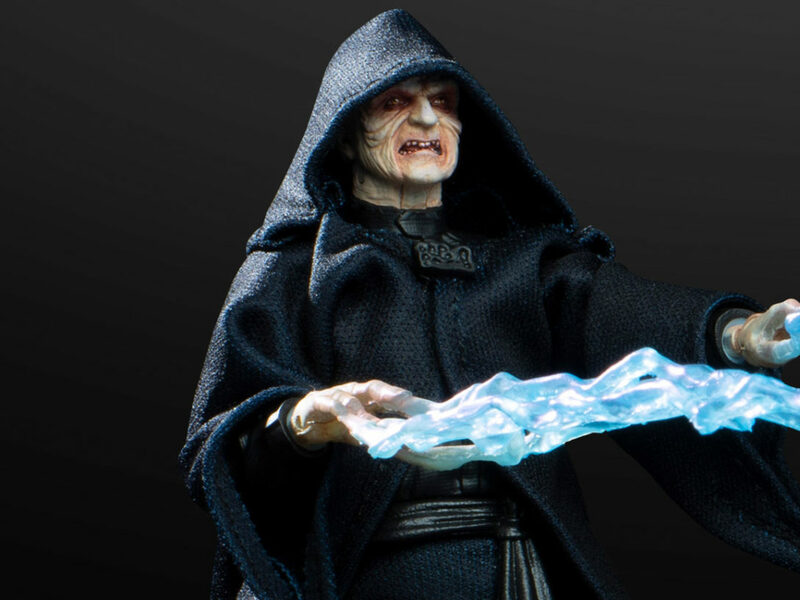 The ancient Jedi Master strikes back. 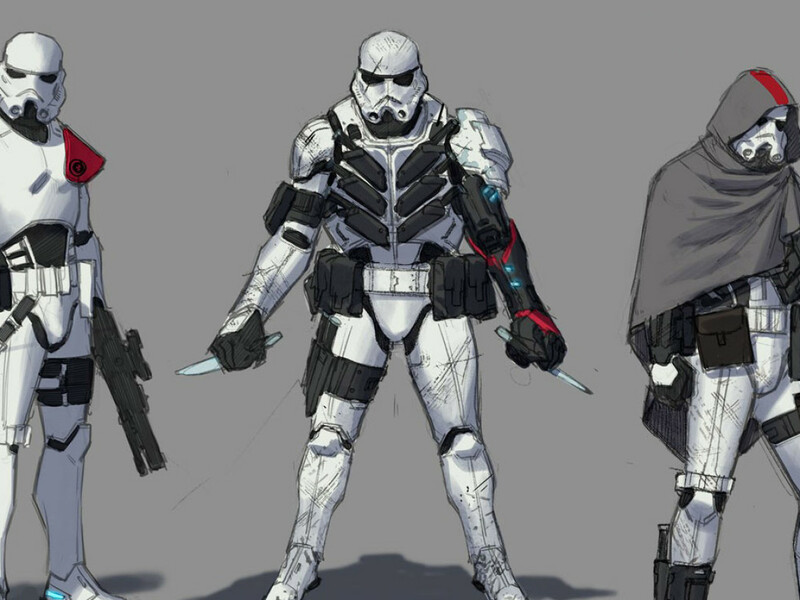 StarWars.com gets the full intel from series writer Jason Aaron. Luke Skywalker’s pre-Empire brush with Darth Vader. Boba Fett delivering the last name of the Rebel who destroyed the Death Star. A glimpse into Obi-Wan Kenobi’s life on Tatooine after the fall of the Jedi. 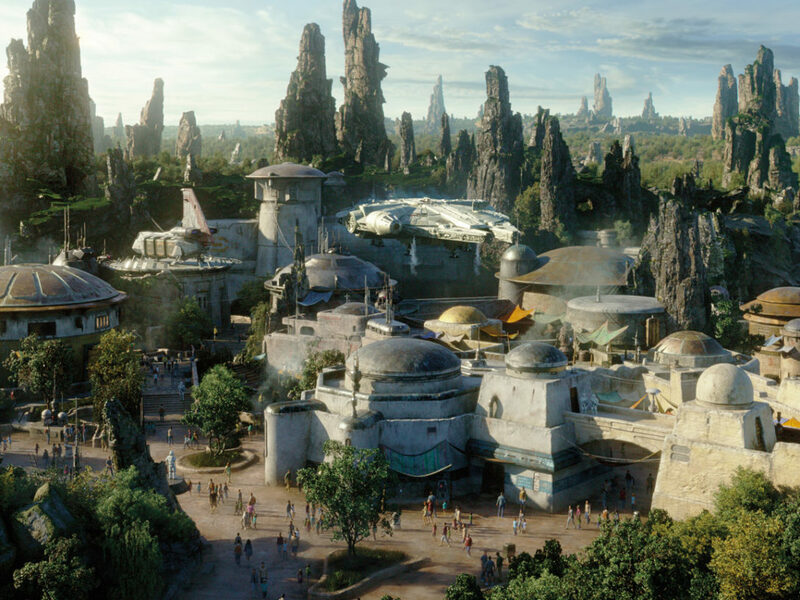 Since its launch in January 2015, Marvel’s Star Wars series, helmed by writer Jason Aaron, has introduced not just a few, but many major elements to the tapestry of a galaxy far, far away. 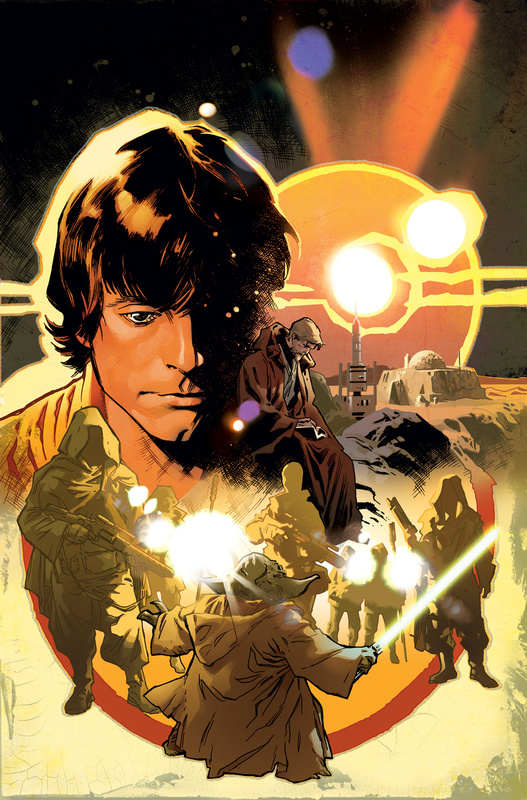 And in a new arc kicking off with Star Wars #26, it will add maybe its biggest contribution to Star Wars so far: a Yoda story, which Luke will read — without knowing who Yoda is or that it’s actually about him — in Obi-Wan’s recovered journals. 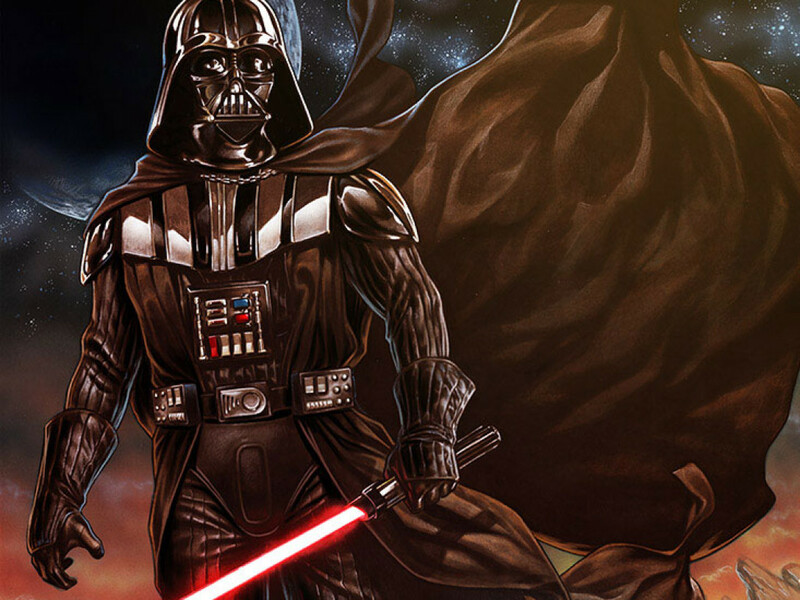 If that wasn’t reason enough to be excited, the issue will also welcome the talents of artist Salvador Larroca, fresh off the instant-classic Darth Vader series. 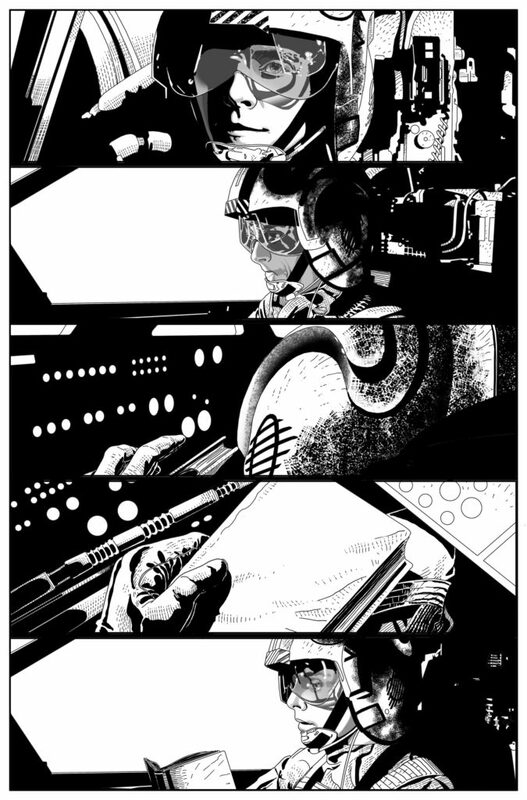 StarWars.com snagged a first look at Larroca’s in-progress pages and Stuart Immonen’s cover, and spoke with Aaron about what readers can expect from the arc, finding a challenge worthy of Yoda, and other tales that old Ben Kenobi might have jotted down. StarWars.com: The general idea of the arc is that Luke is reading Obi-Wan’s journals and he’s reading about a legendary Jedi Master, but he doesn’t know that he’s reading about Yoda. Where did the idea come from to tell this story? Jason Aaron: Well, you know, we’ve been doing different issues between the arcs, focusing on Obi-Wan. I’ve really liked doing those. They’ve gotten a nice response from fans, people seem like they’ve really enjoyed those. So we’ve liked jumping around to different parts of the timeline like that, and [telling] a story that would connect tangentially, or just in terms of the overall theme but not necessarily vital to our ongoing plot. I kind of wanted to do something like that, but instead of having it be just a standalone issue between the arcs, have it be the actual arc. And of course, I was always trying to figure out a way for us to use Yoda. We’re a bit hamstrung in terms of the time period of our main story, because Yoda’s chilling on Dagobah. So this was kind of the only way we could kill all those birds with one stone — to do one story that connects Luke, Yoda, and Obi-Wan all at the same time, while still taking place in three different time periods. StarWars.com: Any time you tell a story with Yoda, it’s a big deal. Without going into spoiler territory, what can you tell us about the story? 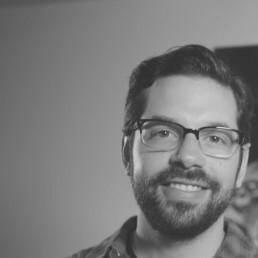 Jason Aaron: The challenge was to do something with Yoda that we hadn’t seen before. 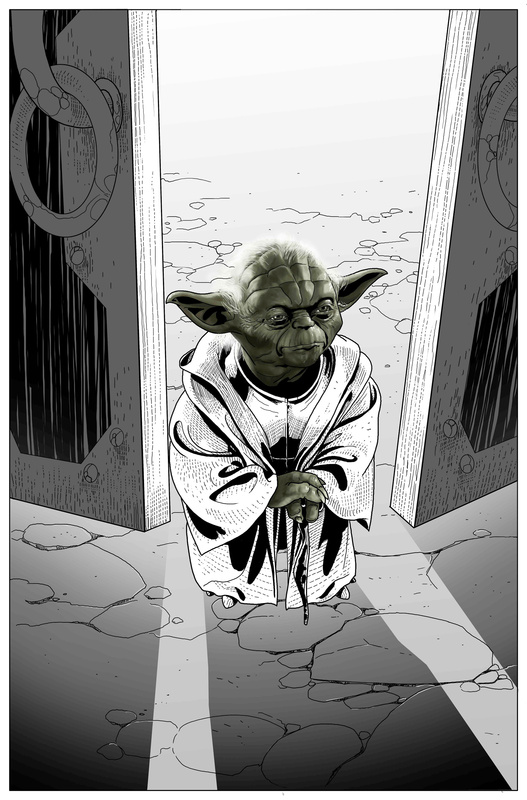 I really wanted to see just what it was like when Yoda was going out into the galaxy and being a Jedi. 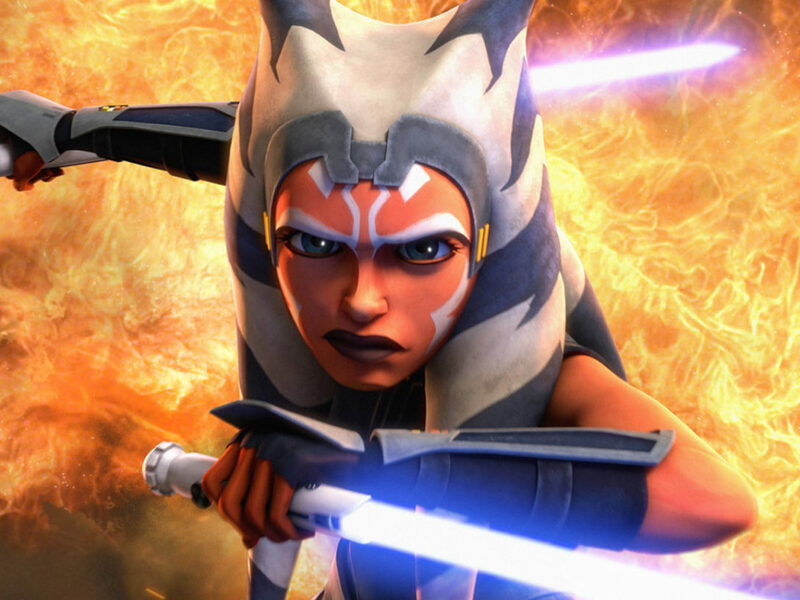 This story takes place before the Clone Wars and it’s set in a world we’ve never seen before. I was always just intrigued by that idea. You know, we’ve seen Yoda as the teacher, as the wise Jedi Master, but I wanted to see Yoda just as the Jedi. So this puts him on a very unusual adventure. The other big challenge with Yoda, of course, is finding something that’s a challenge for him, right? Who can pose a threat to Yoda? I think we came up with an interesting answer to that question. That’s part of the mystery of this story. There’s a very specific reason that this is going to be quite the challenge for Yoda. It’s not a matter of just him being the more powerful Jedi. It’s a bit trickier than that. StarWars.com: In terms of depicting Yoda at this time in his life, is his personality different? Is he not as wise as we knew him to be in the original trilogy or even in the prequels? Jason Aaron: No, I think he’s still pretty wise. He’s still the Yoda we know. This is a bit of a different time period for him. 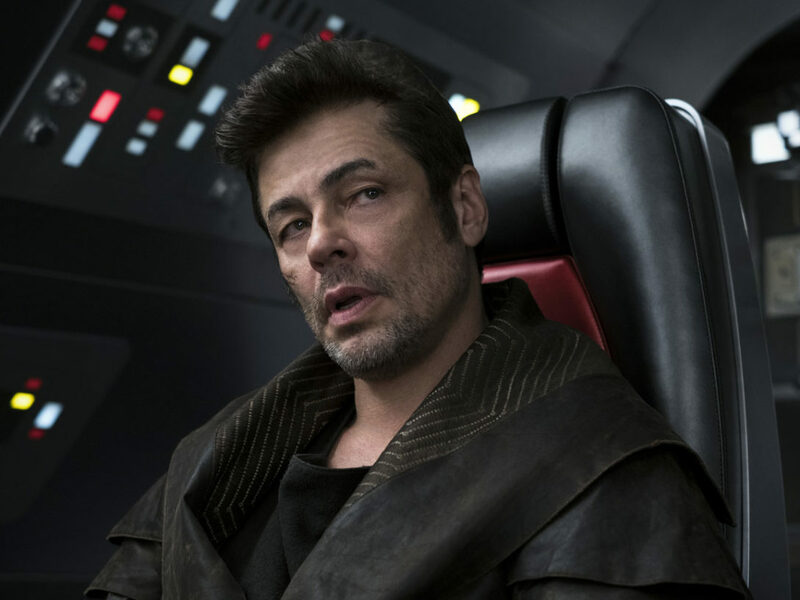 This is not post-Phantom Menace, this is not in the new rise of the Sith and the beginning of the Clone Wars, so hopefully his attitude seems a little bit different. I’m always struck, when you go back and watch Empire, by just how funny Yoda is, and how he messes with Luke a lot when they first meet. I like that playfulness to Yoda. So I’m trying to find a balance between the wise, serious Jedi Master and that sort of sense of playfulness. StarWars.com: How is it writing Yoda speak for multiple issues? Jason Aaron: [Laughs] Well, I’m still kinda getting the hang of it. I think I’m doing okay so far. I just kind of go through and write the dialogue normally, and then I go back and Yoda it up, I guess. But yeah, it’s pretty fun so far. StarWars.com: The thing I love about the aspect of the journals is, it’s a really clever way to open up the storytelling. Do you have any ideas, even beyond a story about Yoda, of other characters that you might be able to focus on through the journals? Jason Aaron: Yeah, I have lots of ideas for stuff I’d like to do along those lines. It’s going to be a matter of what we can do and what we have room for. But I especially love exploring Obi-Wan during that period on Tatooine. I find that really fascinating — the lonely Jedi who’s got to hide out in the middle of the desert. So I really love what we’ve been able to do with him, and hopefully this won’t be the last time we get to use Yoda. I’d love to be able to figure out another way to work him into the story, of course. StarWars.com: Well, he is alive during your time period. So you never know. Jason Aaron: That’s right. We probably can’t get him off Dagobah and we probably can’t send anybody to him, but I like the way they used him in Star Wars Rebels. I thought that was really interesting. 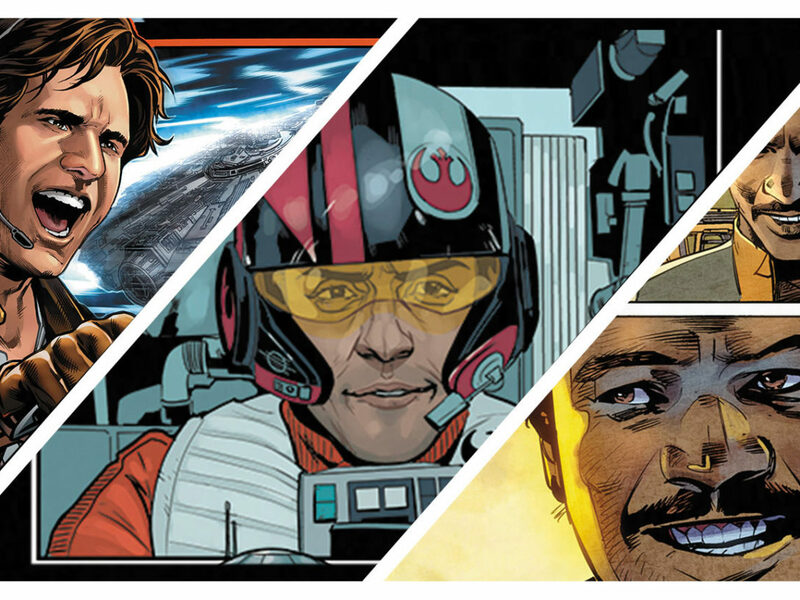 StarWars.com: Anything you want readers to know about this arc or anything you’re excited for them to see? Jason Aaron: You know, we get a new artist with this arc. Salvador Larroca comes on board, and he’s getting to design a world we’ve never seen before in the Star Wars universe — there’s a new planet, a very different sort of culture that we see on it. Not to mention that he’s getting to draw Luke and all his friends, and a little bit of Obi-Wan. This arc plays off the ending of the previous arc. 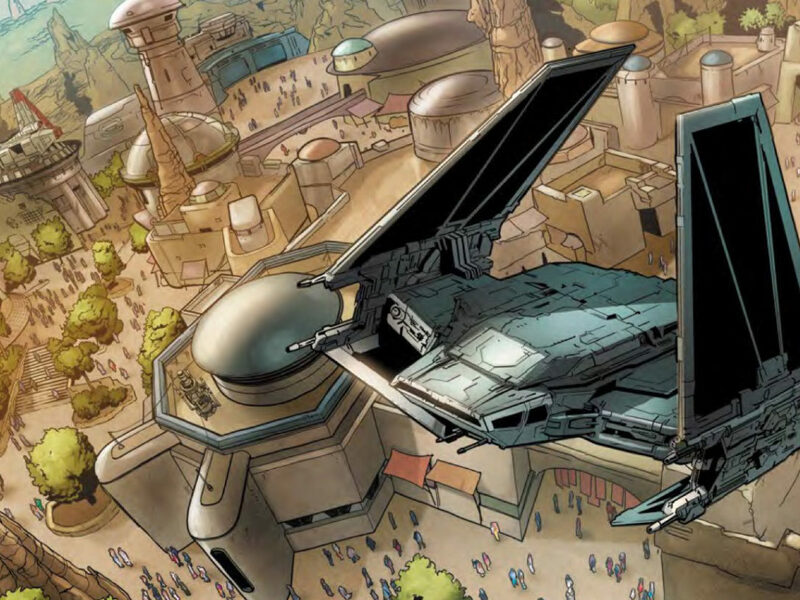 Something big happens at the end of our previous arc, the arc that saw the Rebels steal a Star Destroyer. There’s a big moment at the end of that arc that kind of leans into this one. So we’ve got a lot of stuff going on that’s really setting up stories that will be playing out for the next couple of years in the book.